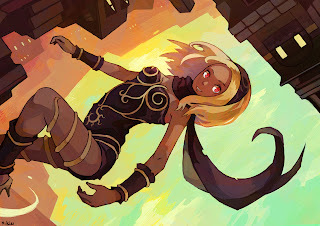 Gravity Rush for the Playstation Vita has been adored by fans and critics, and it seems Gravity Rush's game director Keiichiro Toyama is aware of this. I hope to create a sequel with the same staff that created the first game. So hopefully this means that Gravity Rush 2 is most likely going to happen, however he did not confirm what platform he would like to create the game for, as we might see the title making a jump to the PS3 this time around. Let us know if you want Gravity Rush 2 on the PS3 or the PS Vita in the comments below!